With the upcoming THREE mega events in seven days in the UK (I will be attending all three! ), I have seen a few questions on social media about what mega events are all about and what to expect. 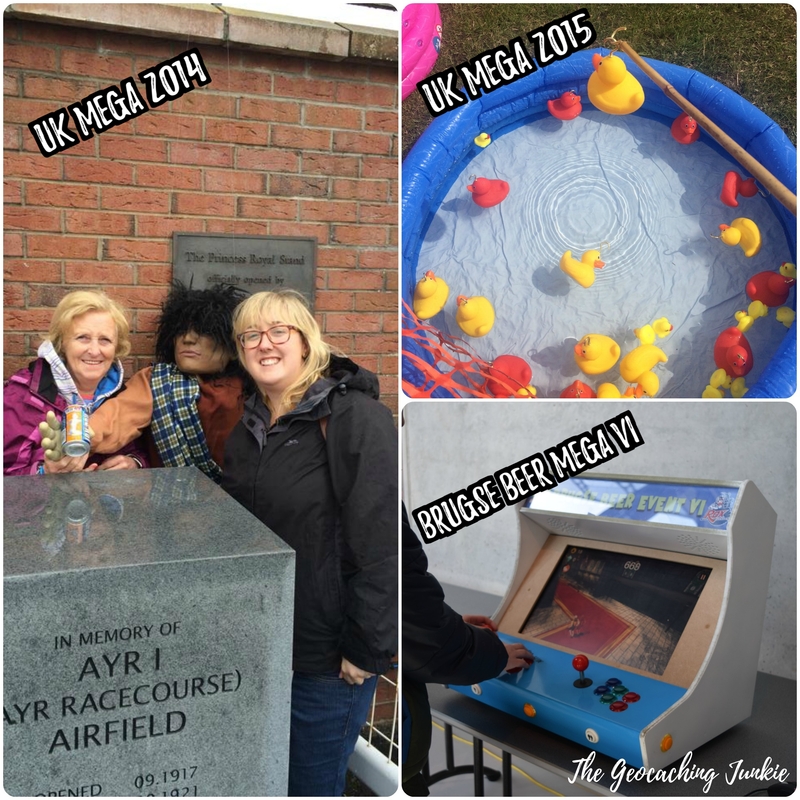 To date, I have been to three megas – the UK Mega 2014 in Ayrshire, the UK Mega 2015 in Essex and Brugse Beer Mega VI in Bruges this year. 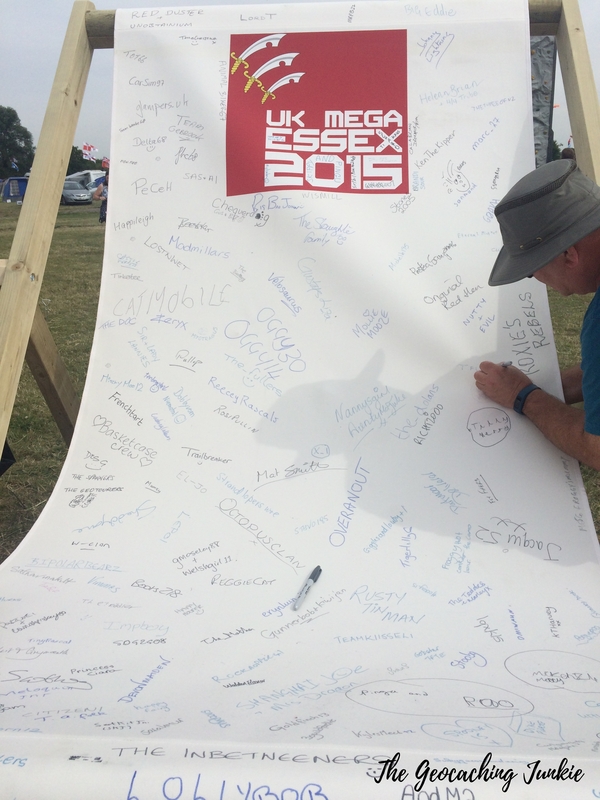 So you’ve decided to go mega – what awaits you on mega day? 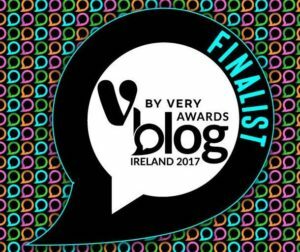 This really varies widely depending on the event you’ll be attending. For the UK mega, the committee changes each year based on the location of the mega and each committee will have their own unique ideas for side events, themes, lab caches etc. The actual mega event happens on one day of a ‘mega week’. There are various other events on each day of the mega week and also the opportunity to camp at the official mega campsite. 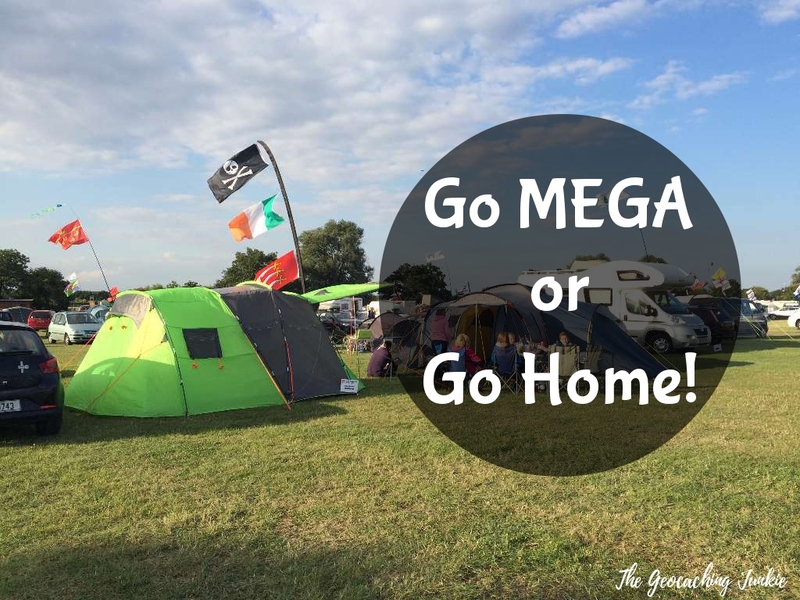 It can be what you make of it: you can just attend the mega event itself or you can make it a week-long camping holiday, attending every event and searching out the nearby caches, many of which will be newly placed to coincide with mega week. A lot of geocachers in one place! To qualify as a mega event, there must be minimum 500 attendees. 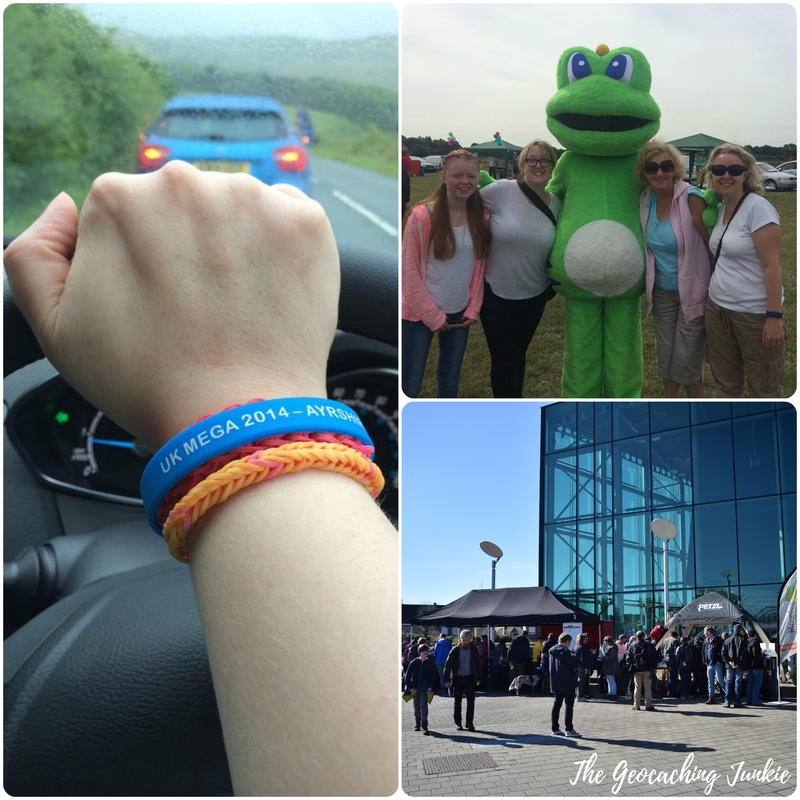 If you ever feel like muggles just don’t get you, go to a mega and meet hundreds of like-minded geofanatics! 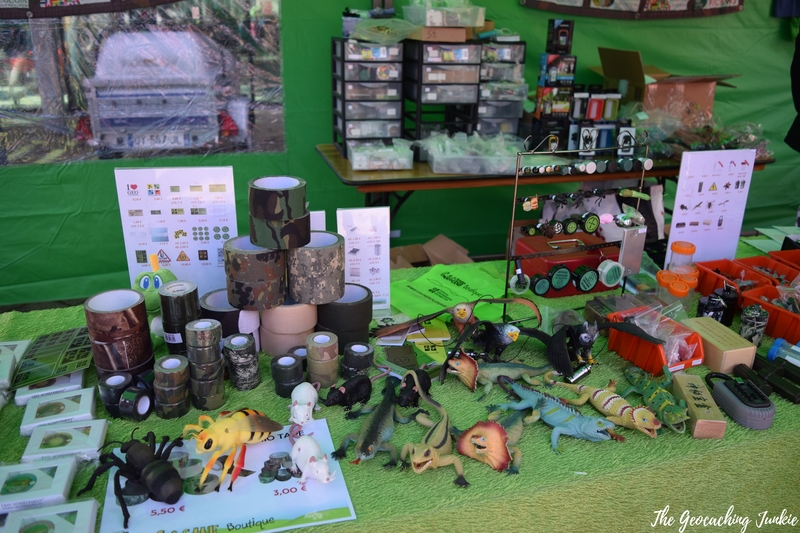 Geocoins, t-shirts, lanyards, swag, containers, bison tubes, camo tape, fake rocks… absolutely anything caching related you can think of! Well, obviously. It is a geocaching event, after all. There will generally be lots of new caches published on the day or shortly before, for you to find. The best part is, DNFs are unlikely as you’re almost certain to meet someone on the way to the cache or at GZ who can help you out. Mega events will generally have lab caches available to be found. Lab caches are essentially experimental caches that generally break all the guidelines there are for other cache types: – they are temporary and don’t usually have either a container or a logbook to sign but rather have a code needed to log them. They have only been in existence for less than 3 years and generally, are only available at Mega events (although there was an opportunity to set and find a special lab cache in February 2014). Labs caches are logged at labs.geocaching.com, separate from the main site, however you will still see the number of your lab cache finds at geocaching.com. They are generally great fun and some are more difficult than others. I have found 30 lab caches to date – here’s a sample of the tasks I needed to carry out to get the code. The only limit is the imagination of the committee! I always look forward to what lab caches await, as they differ so vastly between megas. The 9th Annual UK Mega will be held at Royal International Pavilion, Llangollen, North Wales and promises to be the most mega of megas. 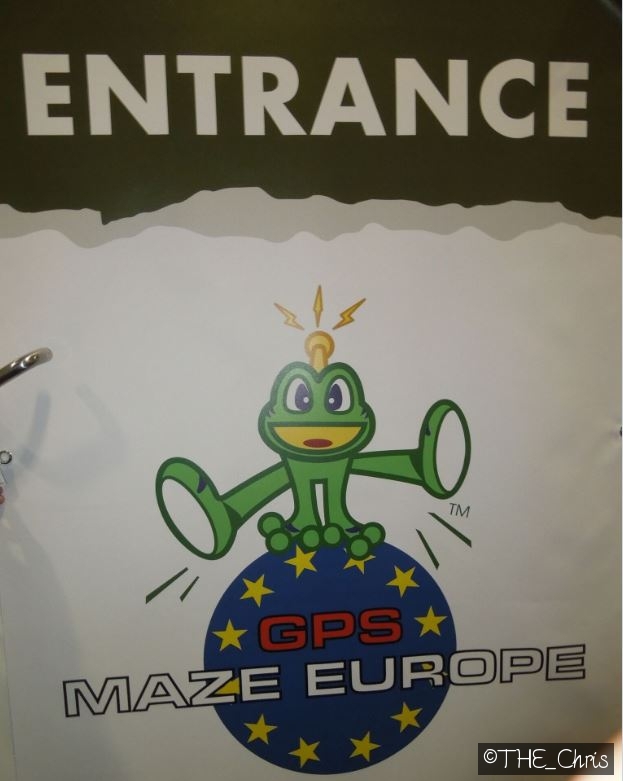 Not only is there an array of very enticing side events in the lead up to the big day on Saturday, the GPS Adventure Maze Exhibit will be making its first appearance in the UK on mega day itself! This is a chance to log a find on an extremely rare cache type, which only appears at one mega/giga event a year. It is essentially a travelling educational exhibit laid out in the form of a 2,000 square foot maze. The aim is to teach people all about GPS navigation and geocaching, with interactive elements. It’s the perfect introduction to geocaching for any muggles that you want to convert! The maze will be open at various times during Wednesday – Friday of mega week and will be open for twelve hours, 7am – 7pm, on mega day itself. It would be a good idea to visit the maze before mega day if you can, as it’s certain to be extremely packed on the day. Mega week is packed full of great side events. As we will be arriving at the Mega campsite on Wednesday, I hope to attend the Medieval Knight (GC6ATPH) event that evening. 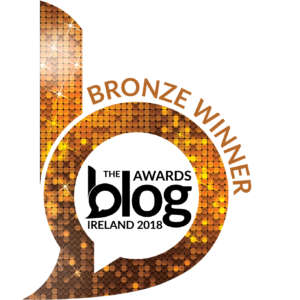 There are few details given about the event, just the advice to, “bring a torch… and a brave friend.” Intriguing and terrifying in equal measure! 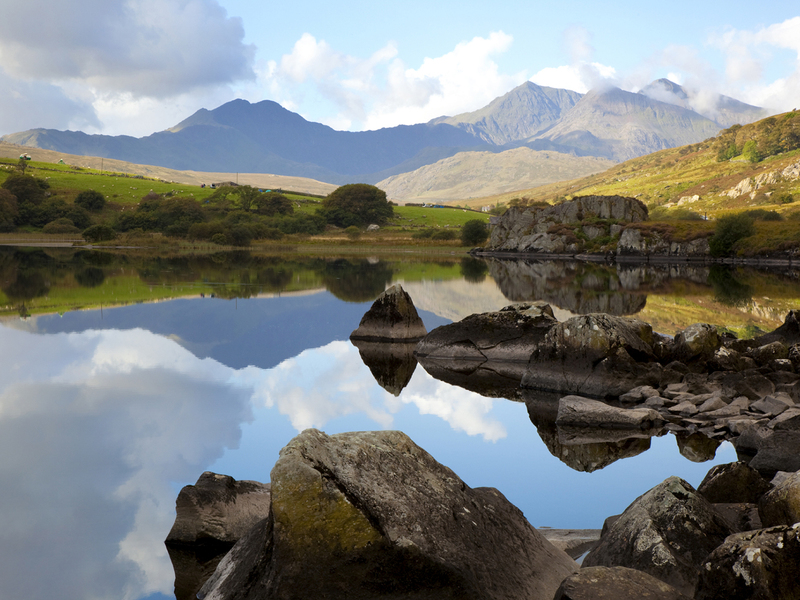 On Thursday, the Summit up Snowdon (GC6ATF1) event is perhaps the one I’m looking forward to most! 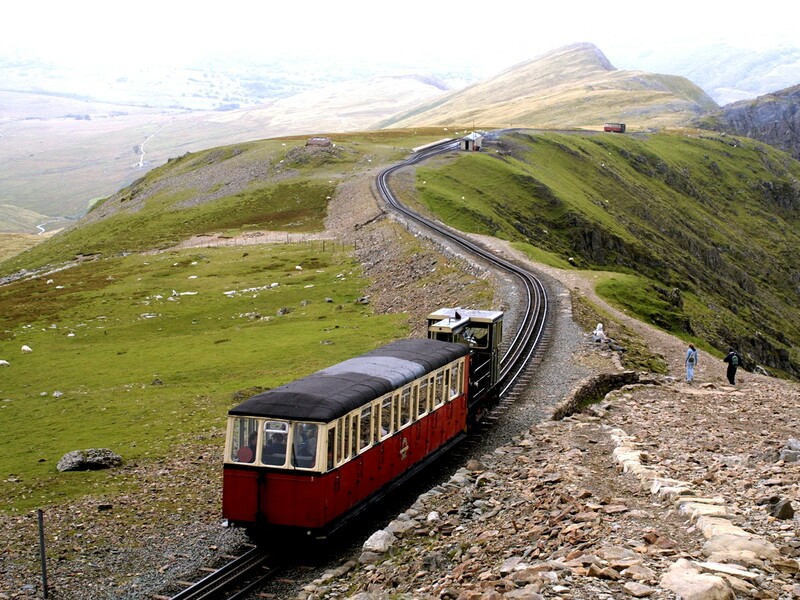 You have the option to hike to the top or catch the railway! 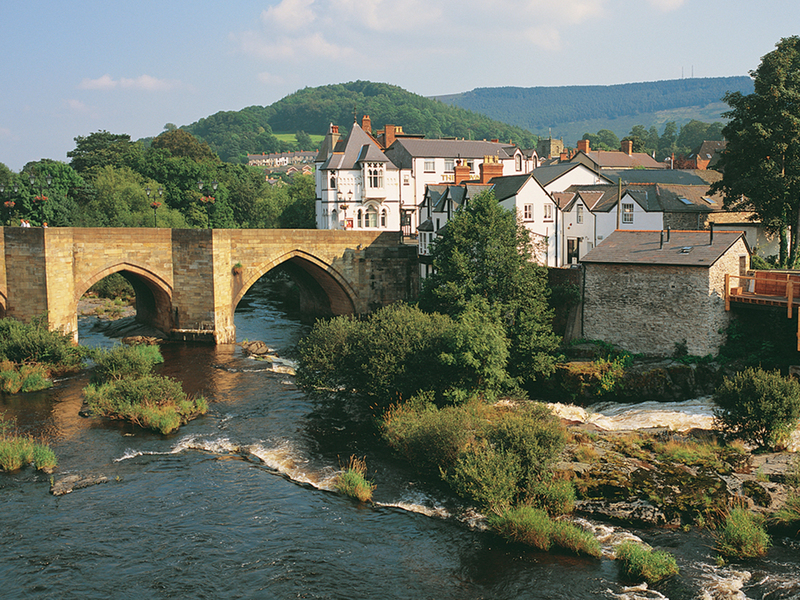 Either way, fingers crossed the weather will be good and we’ll get some great views from Wales’ highest peak. There are lots more side events that I hope to get to during Mega week. 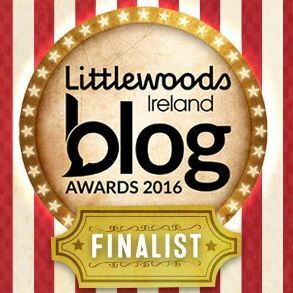 The event is free to attend – there is no registration or entrance fee. Just show up, sign the logbook and enjoy the atmosphere. Don’t forget to log your will attend here. Geohounds are welcome and there will be an area set aside for them to be looked after by dogsitters while you browse the stalls and search out the lab caches. 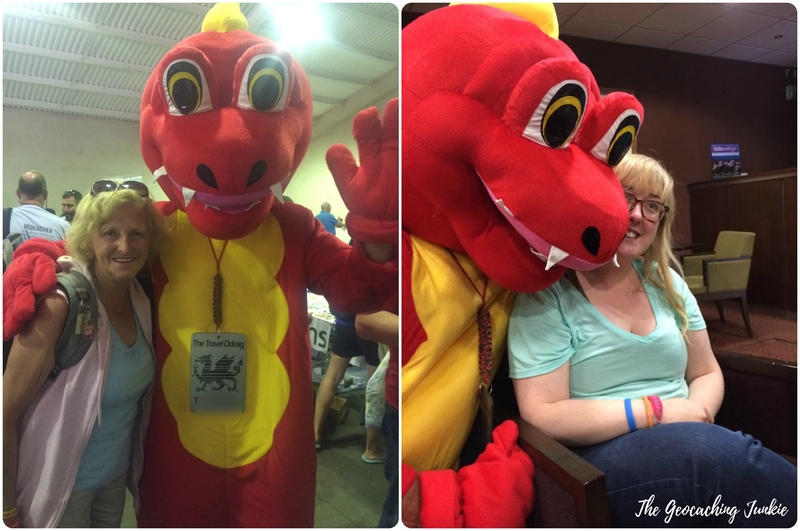 The Ddraig is the official mascot of the North Wales mega so make sure to say hello when you see him, he’s very friendly! 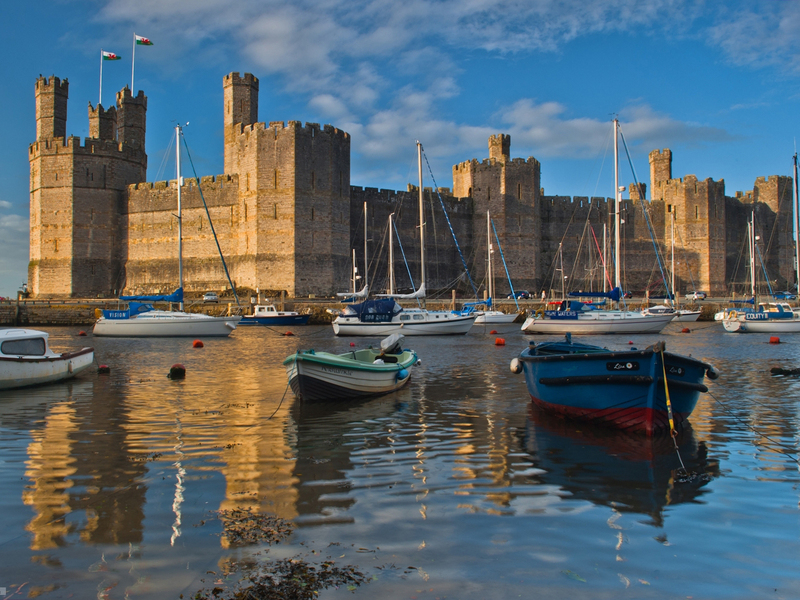 Aside from all the geocaching, the week will be a great opportunity to explore the beautiful countryside and rich history that North Wales has to offer. ch as in that sound you make when you’re clearing your throat! Feel free to send me in your videos of trying to pronounce that – I can always use a good chuckle 🙂 Have you been to a mega yet? Are you planning on attending your first mega this year? Let me know in the comments! *Many thanks to Adam McCreadie for attempting to teach me a geocaching phrase in Welsh!